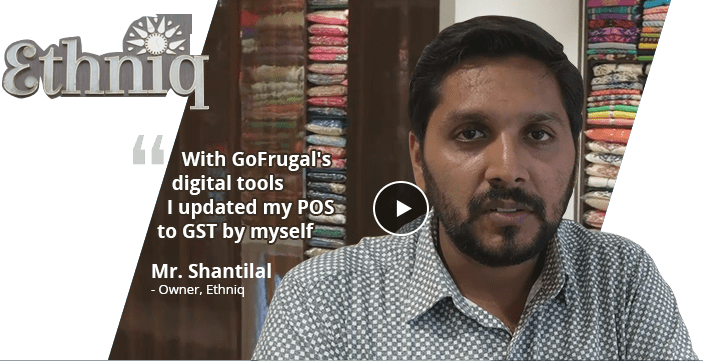 GSTR1 filing in your GOFRUGAL RPOS7 consists of 3 steps. Best GST billing software for all types of retail, restaurant and distribution businesses and get free GST accounting software. Create sales bills & record purchase bills offline and file your GST return in India. Download 30 day trial version of GST billing accounting software. Request free live demo for GST software.